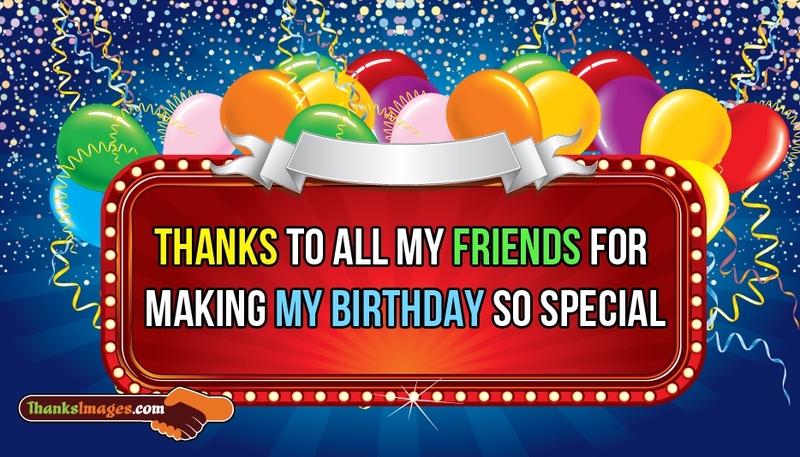 A special thank you not to share with all your friends who made your birthday so special. Share this "Thank You" card to the special people who brighten up your birthday. Appreciate the difference they make in your life with this cute ecard.